Panda here, panda there, panda over there, panda everywhere... Yes, you guess right! 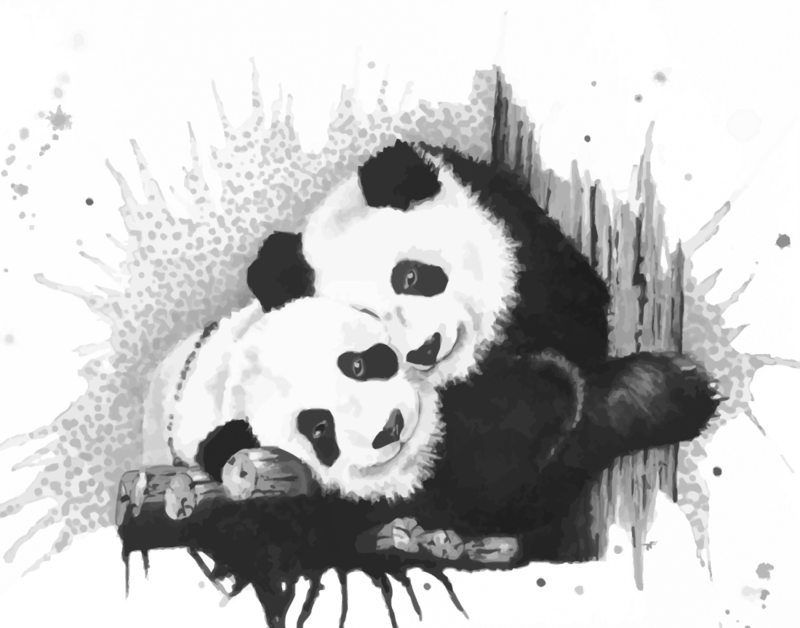 Panda is our mascot, the symbol of ESN VUT Brno and the most important member. Panda is nice, soft, cute,... or just let's say pandalicious! Like our panda page on FB: link. And remember: "Never say no to panda"